The C 607 is a feature-packed 3-way bassreflex speaker that uses two 6-inch woofers, a 6-inch midrange driver and a 1-inch DTT decoupled tweeter to deliver remarkably accurate sound. The speaker is, of course, packed with high quality terminals, making it possible to choose bi-wiring and the same high-grade spikes used in our flagship R 909 speaker. 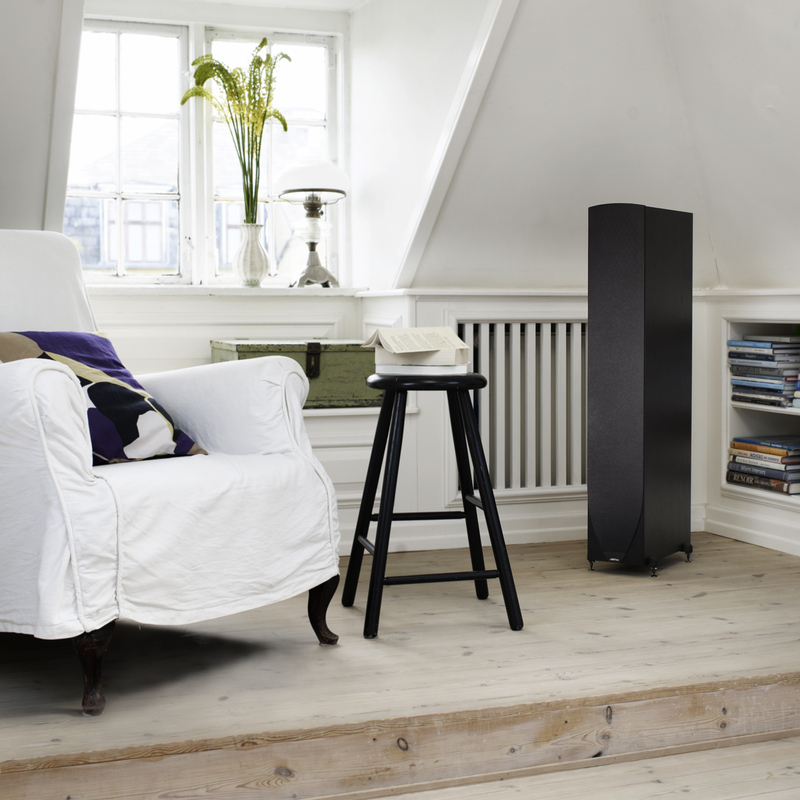 Like every Concert Series speaker, the C 607 gives you convincing, open and very musical sound reproduction. Categorically proving that I's not necessary to have large woofers to obtain impressive bass reproduction, this ideally sized tower speaker reproduces bass cleanly down to 32Hz. The C 607 offers great looks, unquestioned high performance and a value price that makes it simply irresistible. The Concert Series was designed with one aim in mind: to bring the live concert and cinema experience into homes, with all of the dynamics and live performance characteristics intact. 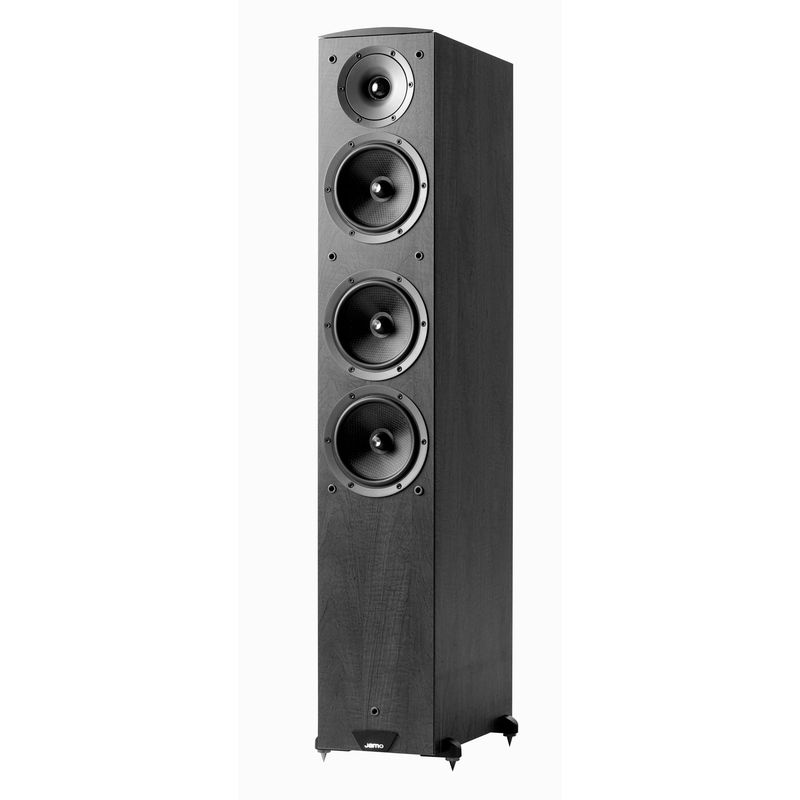 The C 607 is the flagship of the Concert C 60 Series, epitomizing the fluidity of design and power of performance that is reflected throughout the product line. Created for those who demand complete precision and clarity from their music and film soundtracks, the C 607 beautifully anchors great 2-channel stereo and home theater systems throughout the world. 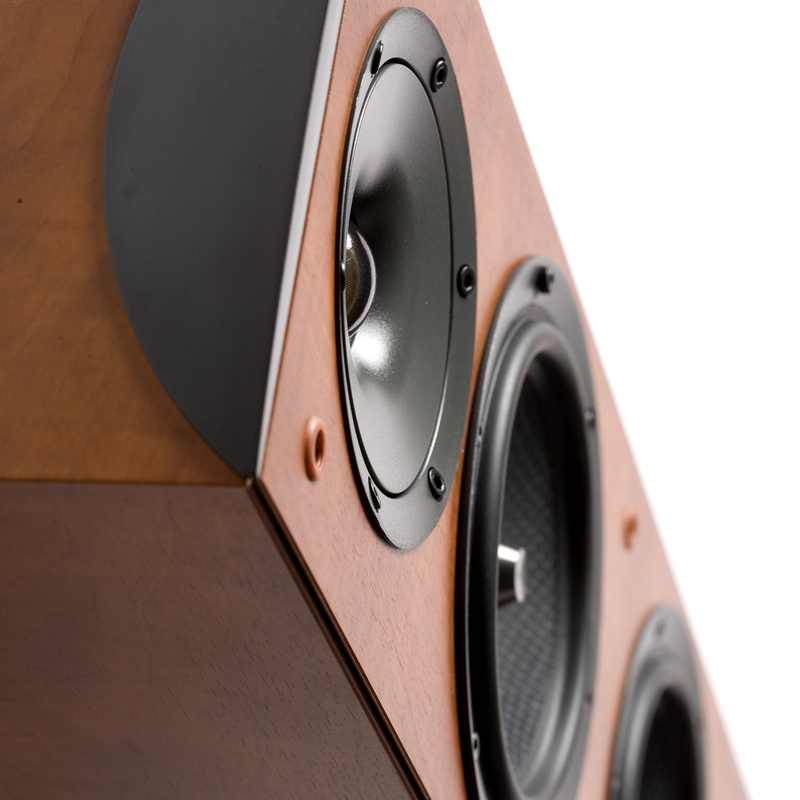 The C 600 family provides clean, powerful acoustics at an affordable price point. 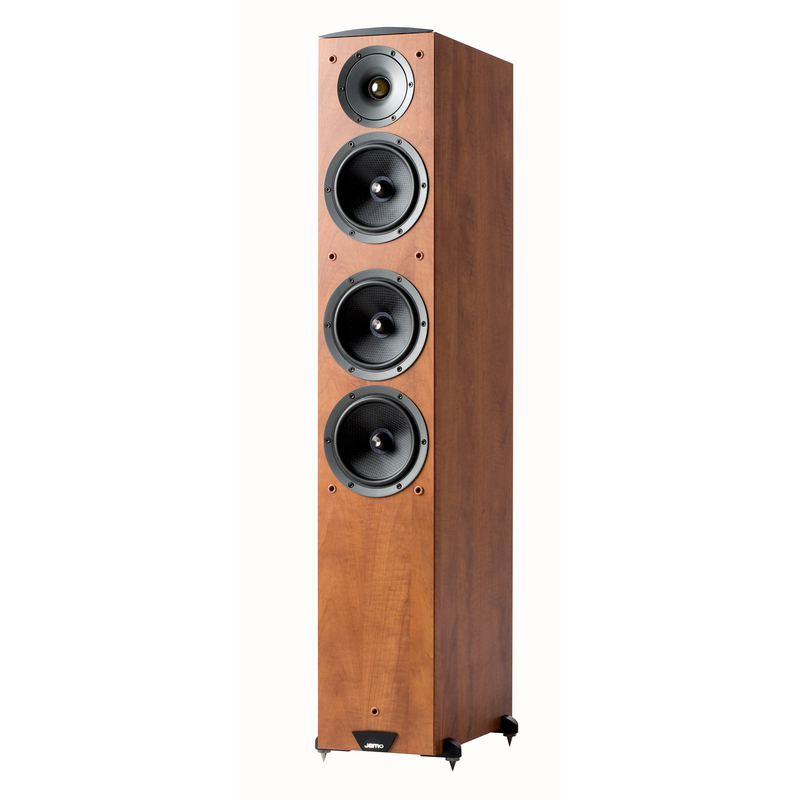 Like other members of the Concert series, these speakers convey highly detailed, resonant sound across the entire frequency spectrum. 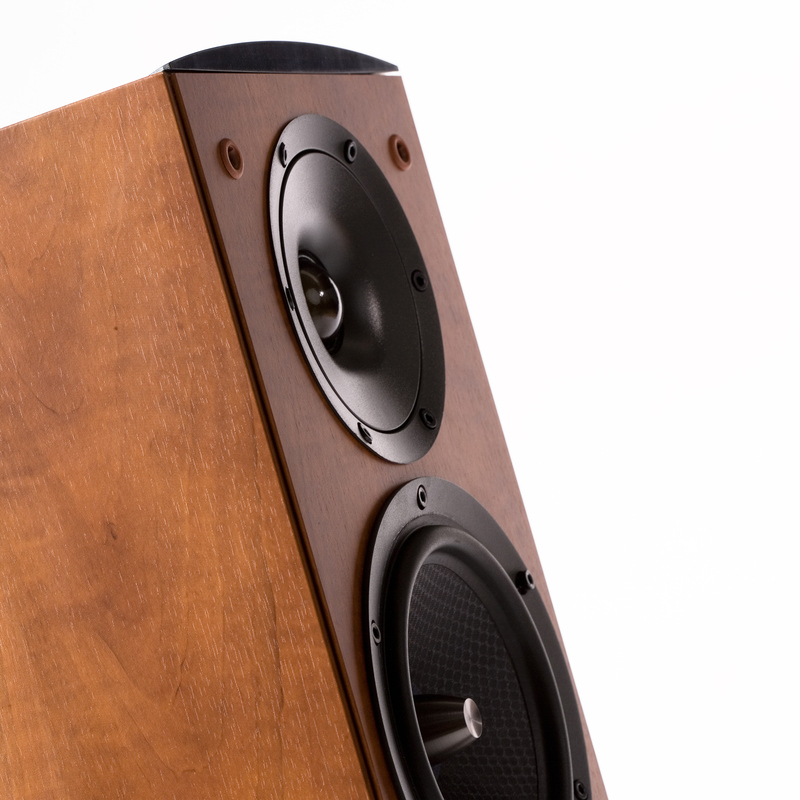 The C 607 adds to these impressive performance credentials a classically beautiful finish that makes it as much a pleasure for the eyes as it is for the ears. 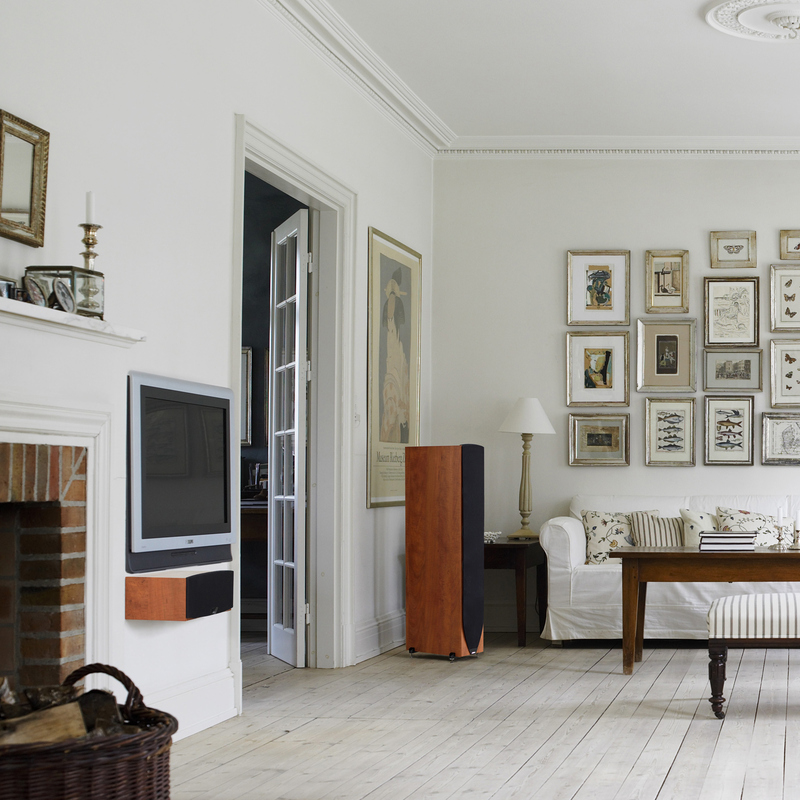 Whether you are looking for the ideal cinematic or the perfect musical experience, the C 607 floorstanding speaker offers real value and premium audio technology.